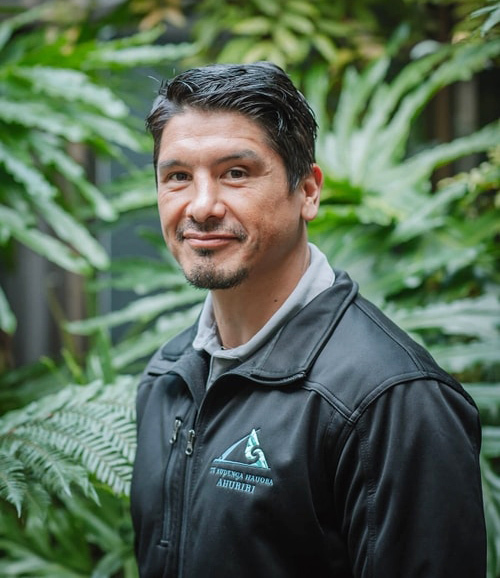 As a Kia Piki O Te Ora Coordinator, Faryn (Ngāti Porou, Tainui, Ngāti Kahungunu) is motivated by opportunities to work with whānau and the community, helping people make positive changes for their overall wellbeing. Faryn values being able to foster good life skills and help realise potential in those he works alongside. Outside of work Faryn is a keen athlete and enjoys rugby, triathalon events, and has completed three Iron Man events. Being Dad to his two children is his greatest sense of achievement. Faryn holds a Certificate in Hauora, Te Ara Reo Māori (Level 2), and is a certified Stanford Master Trainer.